Oetiker Pliers for crimping oetiker clamps. 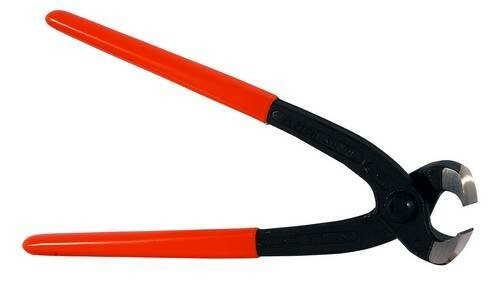 These pliers are used for clamping up liquid beverage line or gas one for keggerators. Tired of worm camps cutting your fingers, use these for a great finish that will never cut you.